Amazon Echo (Alexa) - Just say "Alexa - Play Gloss FM on Tunein" ! Google Home smart speakers - rather ironically it works best if you say "Play Thornbury FM"! Radio Directories - we are listed on a number of radio directories and Apps. If you use one that we are not on, please let us know! DAB Radio - We are not on DAB yet, but if you own a DAB radio, check to see if it has Internet Radio (WiFi Radio) functionality - many do. Then follow the steps above. 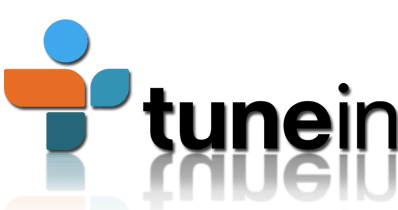 TV - if you have a smart TV you may be able to receive us on that if your TV uses vTuner or Tunein. If it offers an alternative radio system that we are not on, please let us know! In the Car - if your car has a audio socket then this is the best method to connect your smartphone. Simply buy a 3.5mm stereo audio lead like this. Alternatively you can use a Bluetooth connection if your car radio has that - but we find that a bit fiddly! No we are not broadcasting on FM yet, but did you know you can buy your own FM transmitter for less than £5? 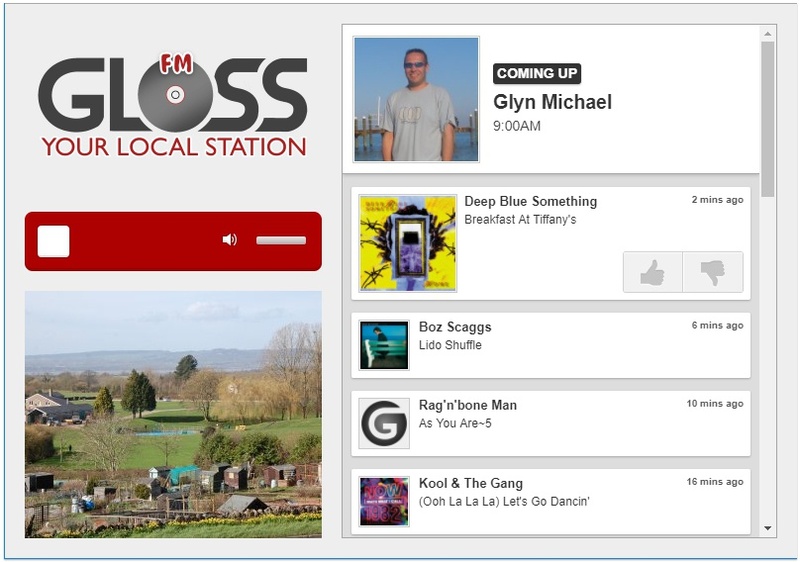 If you plug this into a computer, tablet or smartphone playing GLOSS FM then it means you can use a normal FM radio to listen to GLOSS FM in the car, or around your house or garden. We suggest you tune your transmitter and radio to 87.7 - it is a very "clean" (and familiar!) frequency for maximum quality. We are available on the following radio Apps and Directories. We aim to be available on as many platforms as possible, please let us know if you find one that we are not on!